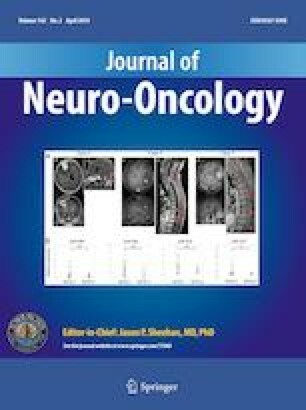 For children with central nervous system (CNS) tumors, survival rates remain significantly lower than other childhood malignancies with a substantial increase in disability of survivors. Given this, it is imperative that these children are identified at the earliest sign of symptom onset. Our institution aimed to identify diagnostic delays, morbidity and mortality, and specific barriers that may exist within our specific healthcare system that result in diagnostic delay. 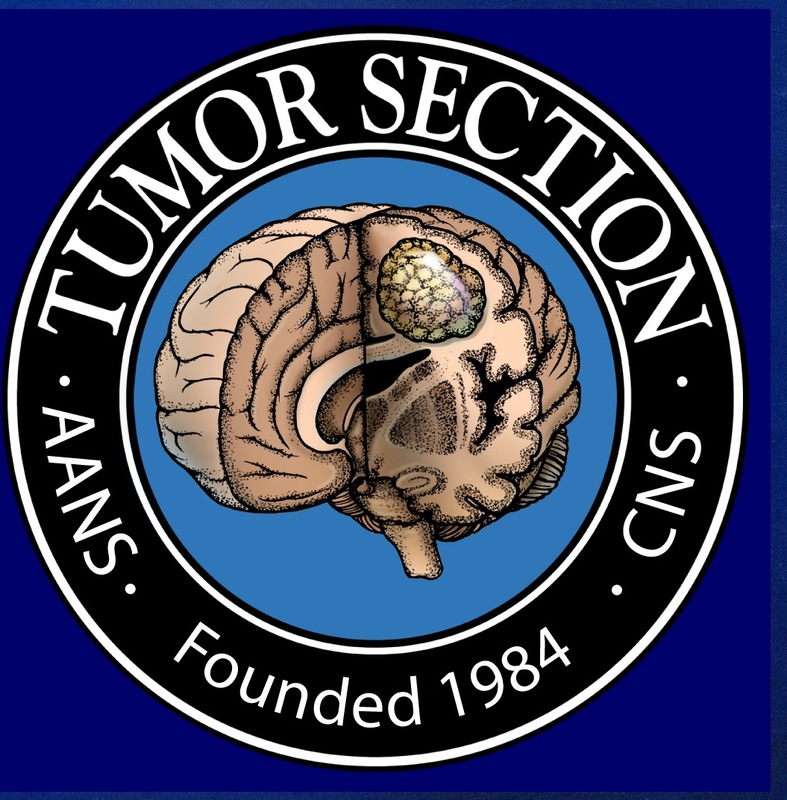 A retrospective chart review was performed of newly diagnosed CNS tumors between January 1, 2008 and December 31, 2017. 235 patient cases were reviewed, 34 (14.5%) of which had an associated tumor predisposition syndrome. Median age at the time of diagnosis was 9 years (range 1 day to 25 years), with median number of days from symptom onset to definitive diagnosis of 42 days (interquartile range 14–120 days). Delays longer than 60 days occurred in 95 (47.5%) patients. The 10 year relative survival rate for all tumors was 86.8%. Our institution had a shorter interval from symptom onset to diagnosis than currently reported in the literature, as well as a decrease in associated morbidity. In addition, for those with longer delays, we were able to characterize the etiology and barriers leading to these delays. With these identified, we are able to utilize this knowledge to further improve education and awareness in community members and healthcare professionals to continue to improve the time to diagnosis in the future. All procedures performed in studies involving human participants were in accordance with the ethical standards of the institutional and/or national research committee and with the 1964 Helsinki declaration and its later amendments or comparable ethical standards. For this type of study conducted, formal consent is not required. For this type of study conducted, formal consent is not required.